Responsible for coordinating network system and engineering activities towards ensuring that the organization’s managed services vendor enhances the network quality across all technologies. This includes network performance monitoring, statistical reporting, data collection for network improvement, creation and customization of optimisation report, participate in network performance improvement projects, benchmark report analysis. • Analyse and provide reports on capacity and bandwidth usage, user application/experience and critical upgrades on the Mobile and Fixed Data Network. • Monitor adherence to processes and procedures to ensure conformance to best practices, thereby identifying opportunities for improvements. • Provide inputs into the Mobile and fixed Data Network planning process to achieve the set quality and key performance indicators (KPIs) targets. • Coordinate vendor-related emergency maintenance on the Mobile and Fixed Data Network, through Work order releases and the necessary approval requests. • Maintain standards for Mobile and Fixed Data Network access control and auditing, providing optimization and cost-effective input to the Data Network design. • Responsible for constant tracking, monitoring and resolution of faults on the Mobile and Fixed Data Network. • Responsible for implementation of change requests and planned work. 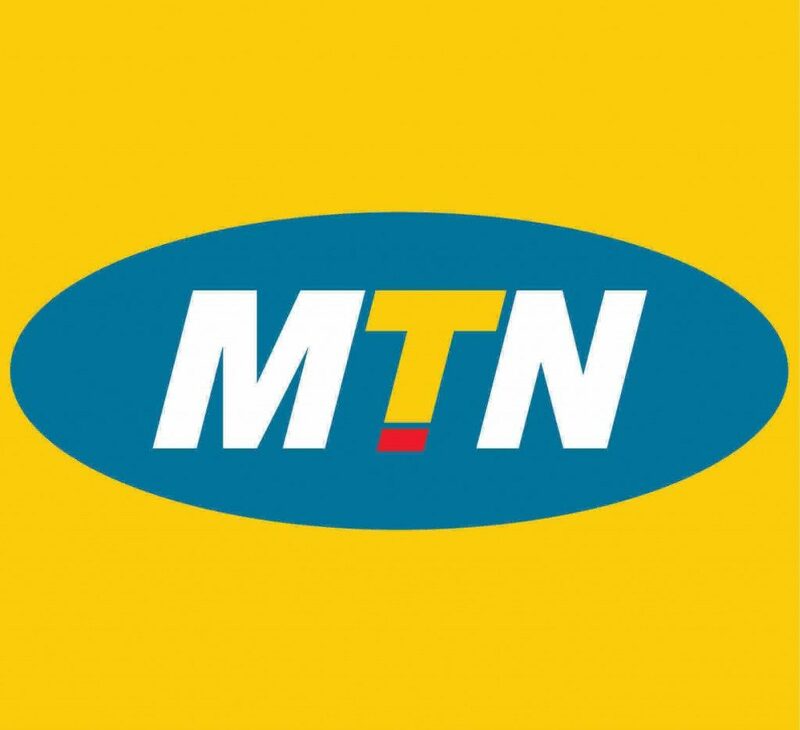 • Understand the telecommunication industry trends, developments and their impact on MTN’s current and future business. • Ensure value is created from Customer engagement, Planning & Operational engagement process. • Experience in IP MPBN Networks design; Data network Protocols. • Experience in Routing and Switching in the fixed and mobile network environments (FBB, IMS, 2/3/4G) preferably in a high-level support role in the Core Network. • Experience in support of a multi-vendor Mobile Data Network and Enterprise environment, experience in virtual systems planning and design will be an added advantage. • Experience in WAP Gateways (MSP), DNSes, Radius (AAA), PCRF (SAPC), HSS Service Nodes. • Experience in UNIX/Linux Systems. • Good knowledge in Data networks architecture, topology, traffic routing, protocols and Interfaces.